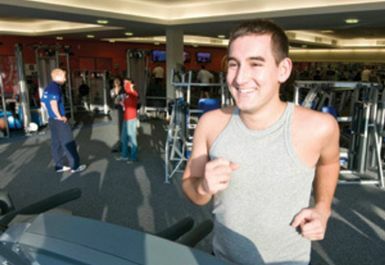 The Fitness Suite at Caereinion Leisure Centre is equipped with 16 machines, which combined can provide exercise for every part of the body. 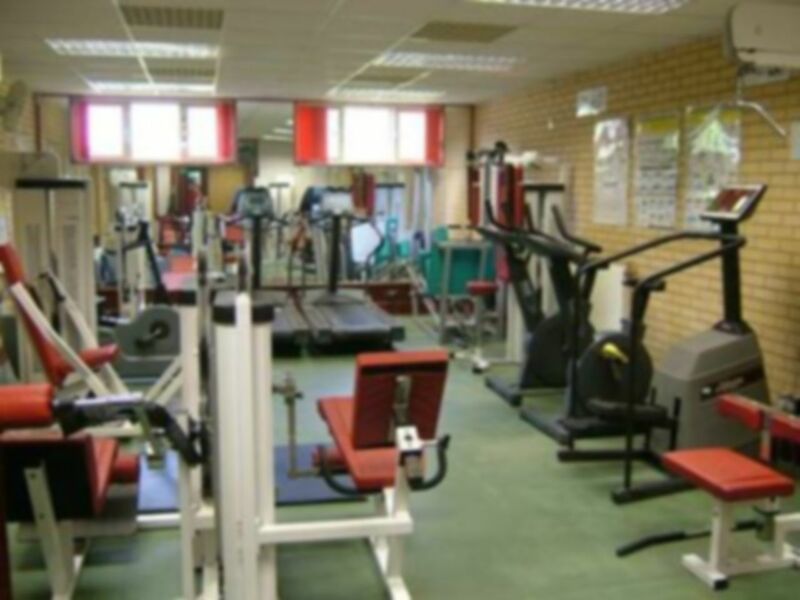 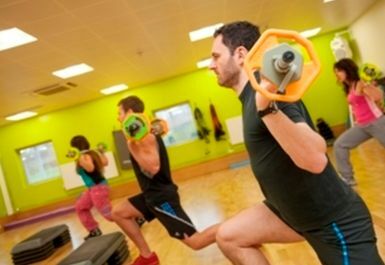 For an additional cost the centre also offers group exercise classes, five a side football and short tennis. 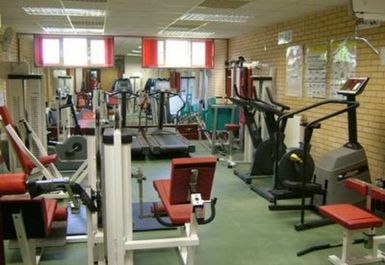 Caereinion Leisure Centre is located next to Caereinion High School just off the A458.